Winter is right around the corner, and the snow will soon be falling. 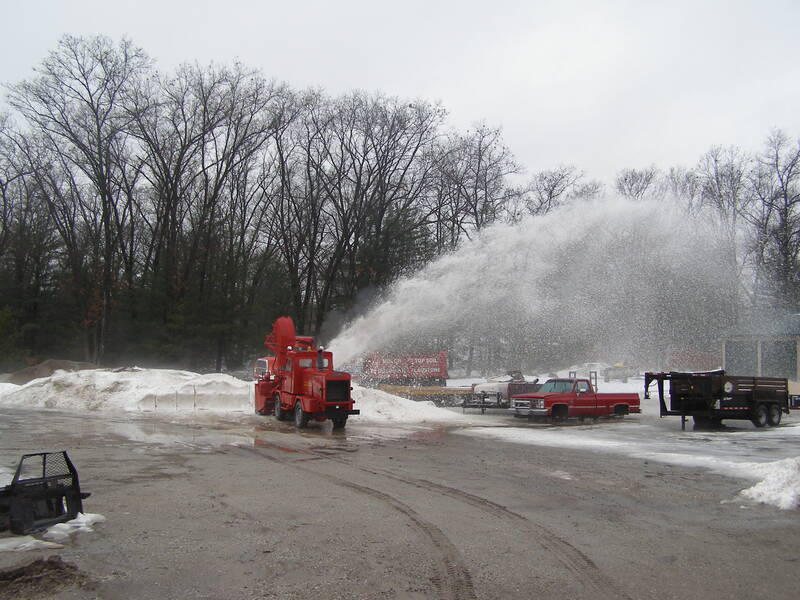 Don't be fooled by other companies promising to be capable of taking care of your snow and ice management needs. We have proven ourselves time, and time again over the last twenty years. 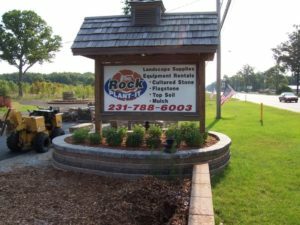 The Rock Plant-It owns and maintains all of the equipment that is fundamental in turning those Michigan winter storms, into a mere inconvenience winter day. With state of the art equipment and a reliable and experienced crew, you can depend on us to get the job done and to get the job done right with focus on safety and efficient operation. Some of the equipment in our arsenal include late model pick-up trucks with "Boss V Plows" and back blade, Holder and skidsteer with expandable hydraulic snow box (for those hard to get areas and parking spaces), five payloaders with 14' and 16' snow box, skidsteer with 8' snowblower, two ford dump trucks and one 1998 Freight Liner with non-stick dump liner. We are a full service, fully licensed and insured, owner operated snow removal company in the West Michigan area. We offer a 24 hour snow removal service for residential, industrial and commercial clients on a contractual or per-need basis. We pride ourselves on our service and have earned the high reputation that we have. 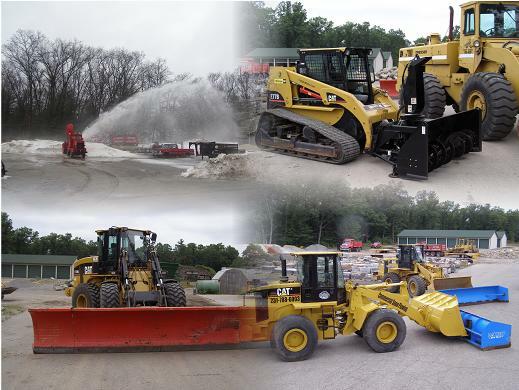 Our Snow Plowing division has over 20 years of experience! We offer a 24hr service for snow plowing, salting, stacking and hauling. We have earned a high reputation and are happy to provide references.